Ian Greenwood, Captain of the England Fly Fishing team that won Gold at the 2009 World Championship, has died after a brief illness on Friday 27th January 2017. Ian lived with his wife Marie in Birkdale, Southport and represented England over 20 times at World, European and Home International Fly Fishing Championships both as a competitor and as team captain. Ian gained his most recent England cap at the 2010 River International. For many years Ian tirelessly supported Competitive fly fishing at Local, Regional and National level. During the last 15 years Ian took on the Management of England’s European and World Teams, retiring from this role in 2015 but still competing at National level right up to the end of his life. 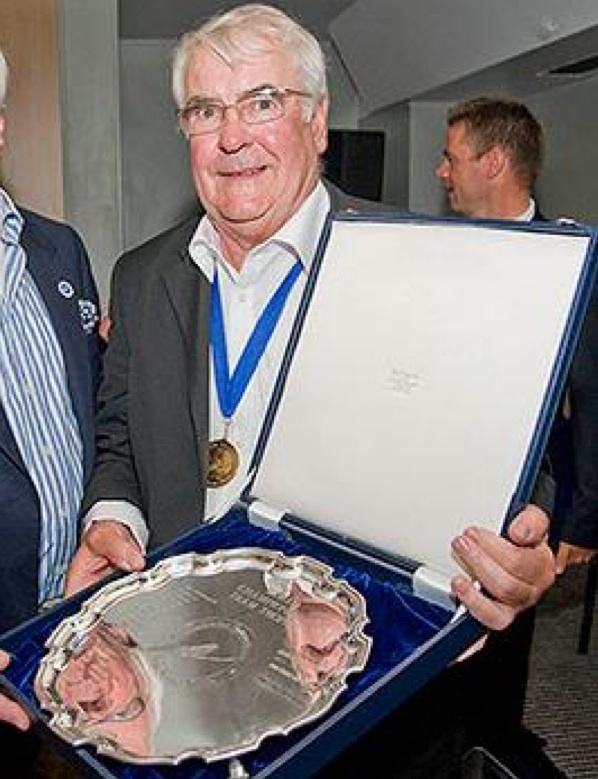 Ian will be fondly remembered and missed by his Fly Fishing team mates and colleagues, particularly those who he supported and coached through their fishing careers. Ian’s funeral is on Friday 10th February at 11.20am, Southport Crematorium.